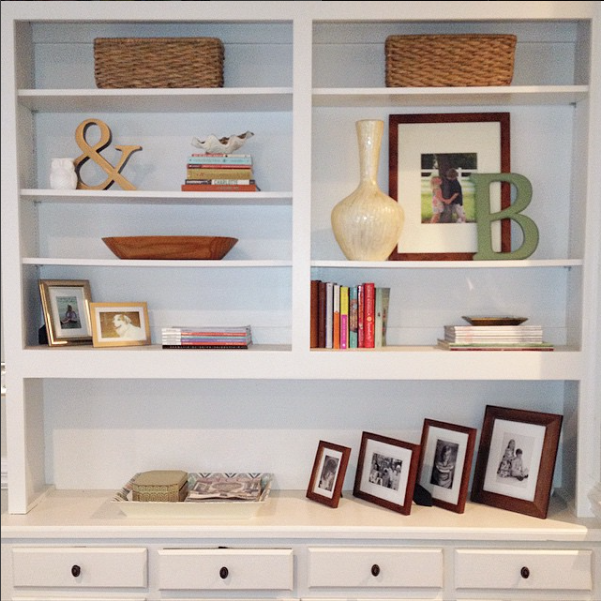 The Collected Interior: Design Crush - Halloween Decor! Design Crush - Halloween Decor! Hey guys, is it time to update your Halloween decor? I know I've had the same pieces for years now and really need to update my collection. 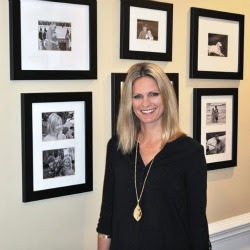 So check out my pics for Halloween decorating that is sleek, sophisticated and yes even functional! 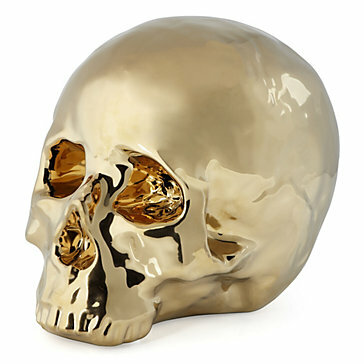 Ahhh, first off the Z Gallerie gold skull is mine. 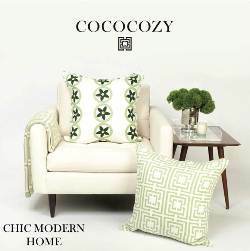 I'm off to order that because it's on sale, and I am loving gold in home decor these days! 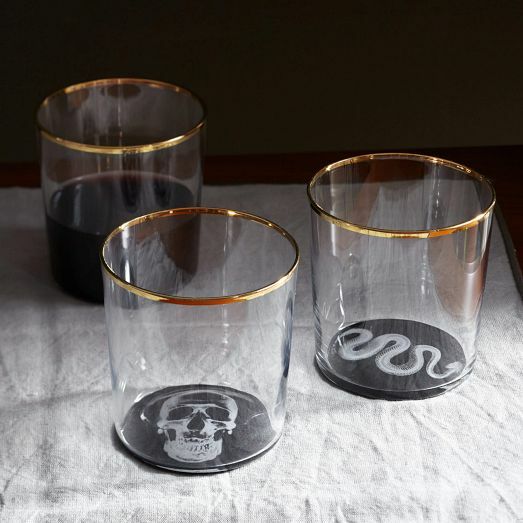 The plates and glasses are perfect for your next Halloween party. 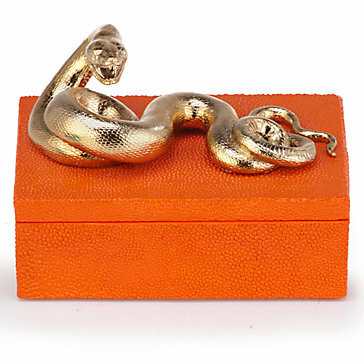 And the snake box, well that's just plain awesome and would look great on a coffee or end table. Finally, I really love these Halloween printables too, and they're so affordable! Okay Happy Fall Y'all! Don't you just love this time of year? 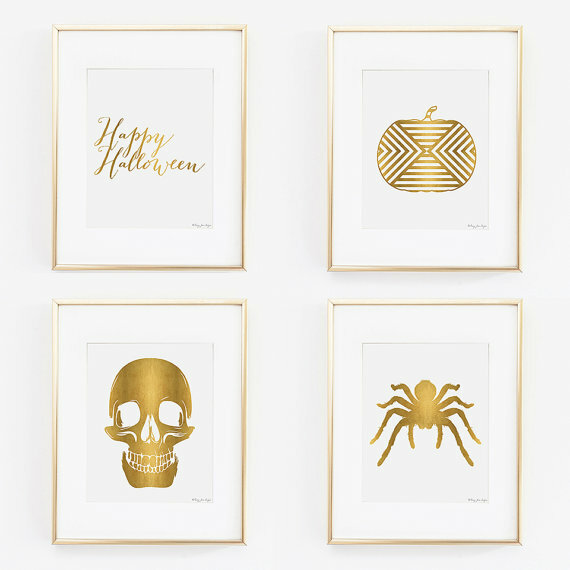 I usually steer clear of Halloween decor, but these are just so glam! Love them! 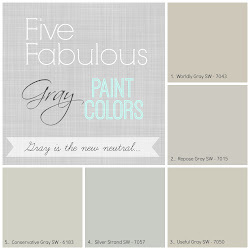 I especially love the gold Etsy prints! 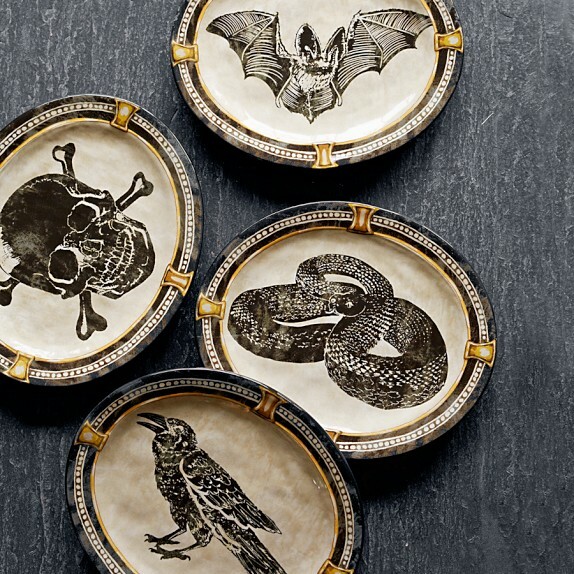 I love them too and can't wait to get my new gold skull in the mail ;) I also love the $5 plates from Crate & Barrel! 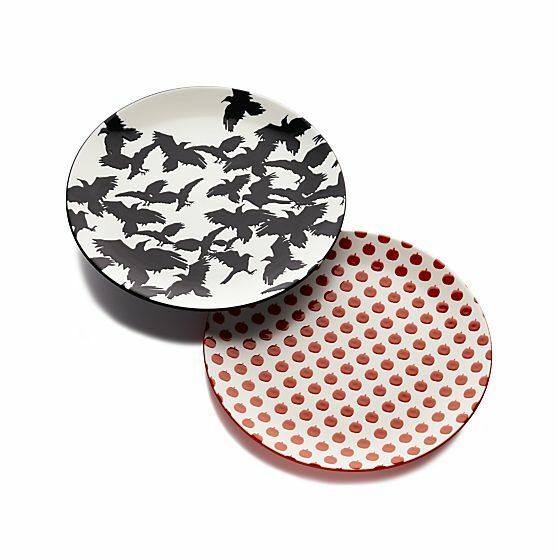 I love your picks Jane - especially those plates!!! I love the orange pumpkin and crow plates...so cute! I do, and I go crazy with halloween! Lovin' all the glam halloween you've shown here! Jane I'm not gonna lie, the snake box freaks me out a bit! Fun for Halloween decorating though - and it reminds me of Pam from Simple Details snake vase she just DIYed….it would make a great DIY Halloween project! I think we have a rubber snake around here somewhere that I could spraypaint! 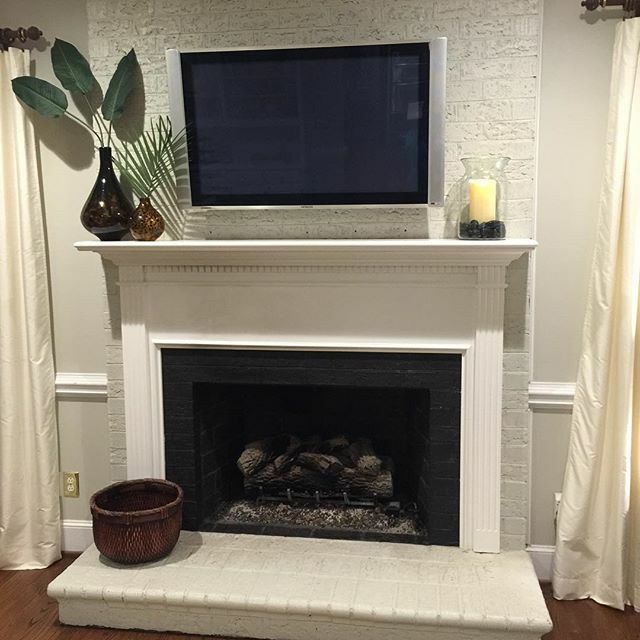 Here is Pam's Nate Berkus serpent bowl knockoff if you haven't seen it……..
Lisa, you are right! Now that I look at that box it IS freaky, lol! Especially if you have a fear of snakes. Also not good if you've got young kids. 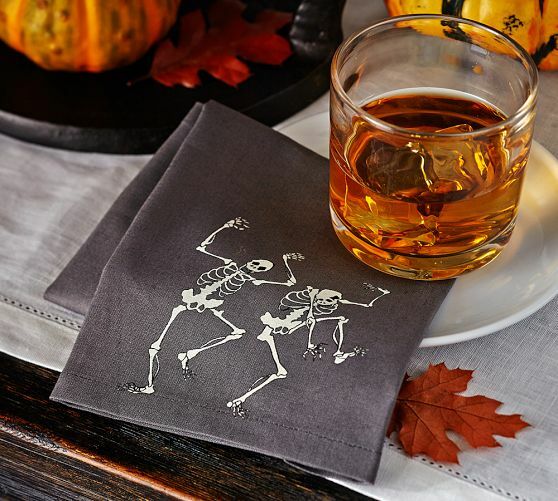 But very fun if you love chic Halloween decorating that is outside the box, and a little edgy!